Four days of sharing, meeting, seasoned with good food and drinks and visits to the beautiful Mediterranean city of Valencia! You are all very much invited to join the XXII National Tango Associations Festival! 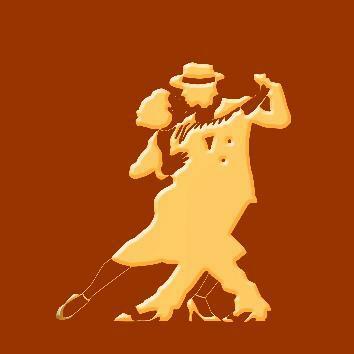 Our tango association will do our utmost to organize a good festival, where we all can enjoy! Let's dance and have a good time!